So You Think being Brainy is Better? Um..
” With Him are wisdom and strength, He has counsel and understanding. 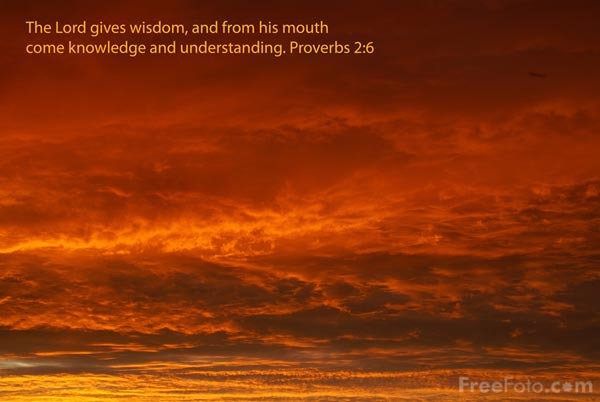 These verses mean that we can only obtain wisdom from God. We cannot obtain it from all those books that we’ve been reading. There was a certain doctor who was really good at his job. He knew how to treat the sick, and what were the unhealthy things in this world that could lead to a fatal effect on human’s body. Long story short, he knew that smoking was not good for his health, and it could even cause several severe illnesses like lung disease etc. Even though he knew the consequences, he didn’t care about it and kept on smoking. The example above shows us that that person has no wisdom at all. It also shows that wisdom cannot be obtained by studying or reading books. The person from the example above is not a stupid person. He’s a very educated man and yet, he has no wisdom at all. God has given us Lord Jesus Christ as our Wisdom in this life. He isn’t just the source of it, He is the Wisdom Himself. Wisdom is Jesus Christ. Jesus Christ (Wisdom) lives in us and we lives in Him (Wisdom), His Word lives in us and whatever we ask in our prayer shall be granted. And we can abide in Him by receiving His sacrifice at the cross. By receiving His Flesh and His Blood. He said that ask whatever we desire and it shall be done for us. We can take the example of King Solomon. When God said to Him to ask any of the things he desired, Solomon only asked for wisdom so that he could be a better ruler. God really like this and He gave Solomon the great wisdom, and He also add all the things Solomon didn’t ask like power and wealth. Thus Solomon’s wisdom excelled the wisdom of all the men of the East and all the wisdom of Egypt. Funny, I just blogged on wisdom as well! Appreciated your post. Great thoughts. God Bless.